Â Â Â Â The park is so big (for Daybreak) and varied, that it really accommodates a lot of people well. The first time we visited, I counted at least 50 kidsâ€”from crawling babies to teenagersâ€”using the park but instead of feeling crowded it was that much more fun. The only real problems I noticed were the cars parked all along the busy street, congesting traffic. 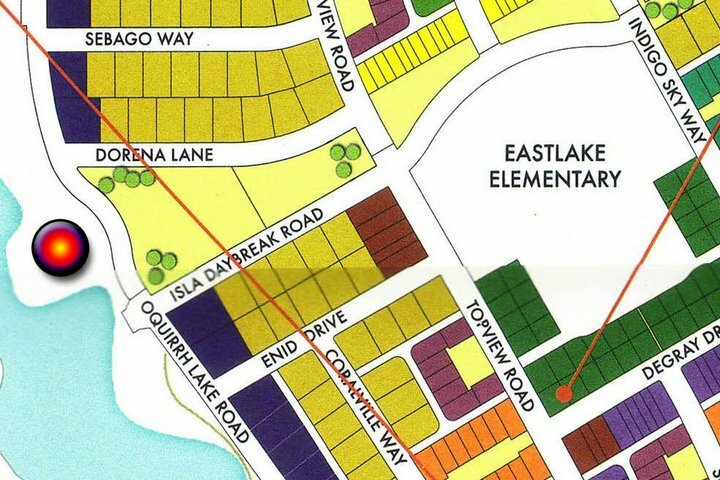 If you drive to the new park, you might consider parking at Eastlake Elementary which is only a block to the east and walking over through the skate park (itâ€™s always an adventure going through thereâ€”you never know what daring feat you might witness). Â Â Â Â Weâ€™ve been watching them build this park for a long time and as it grew more and more spectacular behind its temporary chain link fence my kids became ever more anxious to try it out. The day we discovered it had finally been opened was a major event in our householdâ€”everyone got their chores done at record speed so we could go play. And judging by the difficult time I had getting the kids to start heading back home, as well as the frequency of our repeat visits, the new park at the west end of Rowdy Park did not disappoint our expectations. Itâ€™s one of those fantastic places that remind you how glad you are to live in Daybreak.